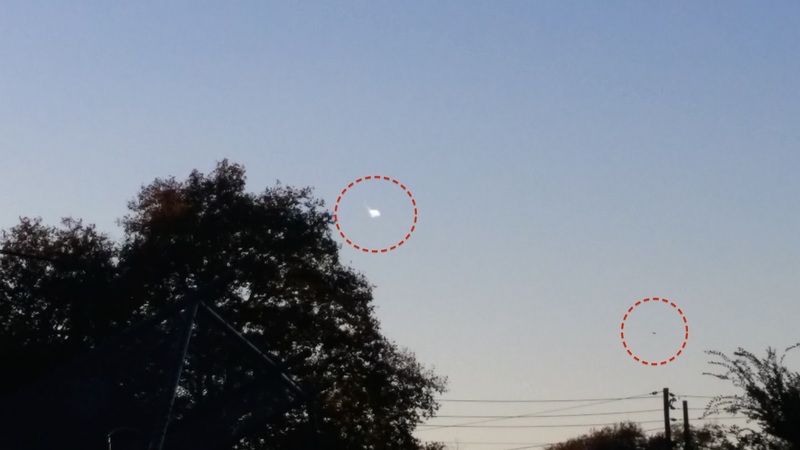 UFO SIGHTINGS DAILY: Two UFOs Over Camp Hill, Pennsylvania On Oct 19, 2015, Photos, UFO Sighting News. 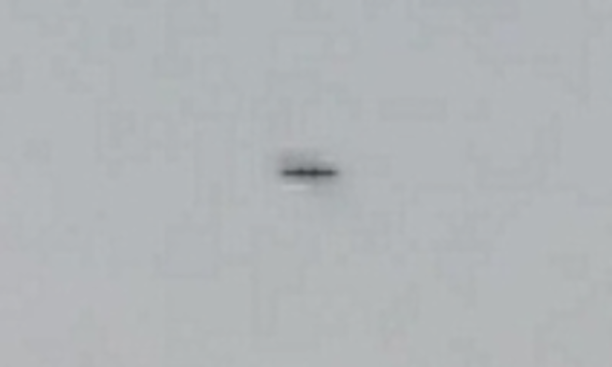 Two UFOs Over Camp Hill, Pennsylvania On Oct 19, 2015, Photos, UFO Sighting News. On Camp Hill, Pennsylvania 10/19/2015 6:30pm 270 degrees West a clear sky a strange cloud was observed (no other clouds in the sky), several photos taken and one video, but only a few photos came out video does not play. 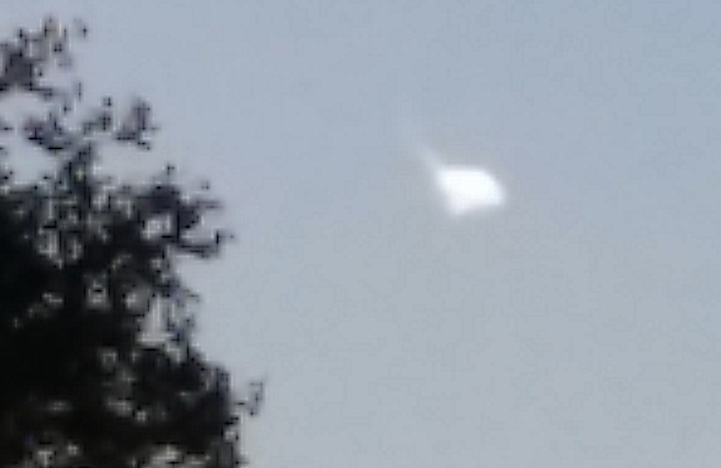 (Photos taken on Samsung Note 3) One of the photos had a strange object and the strange cloud. Minutes later the cloud disappears and a light appears, by the time I lift the phone for a photo the light is gone. During and after several jets were observed in the sky. Nothing else was observed.